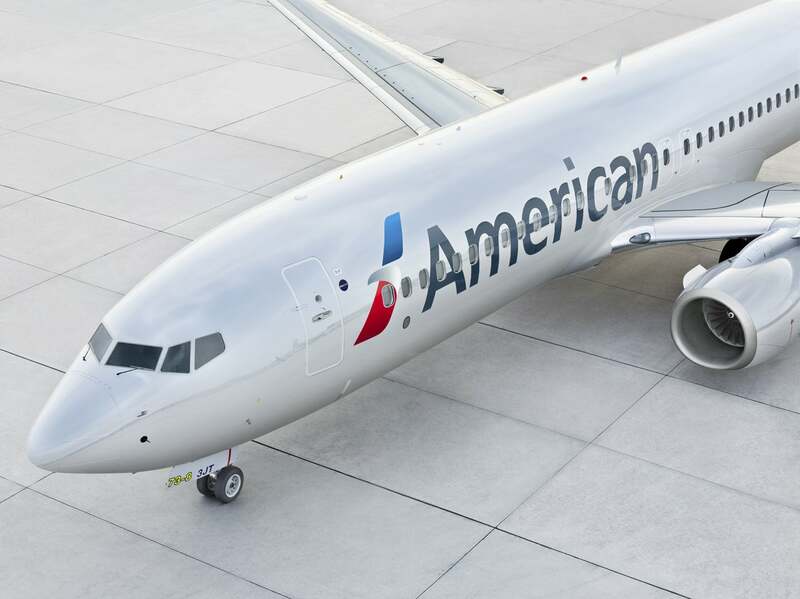 Update: American Airlines gift cards no longer trigger the AMEX airline incidental credit as of mid-February 2019. Looking for an easy way to use your AMEX airline fee credit? With certain AMEX cards, including The Platinum Card® from American Express and American Express® Gold Card, you get up to $100, $200, or $250 to use for incidentals on an airline you choose. These credits renew each calendar year. If you don’t have plans to fly, that means you won’t check bags, pay for upgrades, or have spending to trigger the credit. However, some folks report success buying airline gift cards. This way, you can take your time to travel, and use the gift cards for air travel expenses when you’re ready. But it only works for 3 airlines. You Can Use Your AMEX Airline Fee Credit for American Airlines Gift Cards. Buy Now, Fly Later! This benefit doesn’t offer credit toward airline tickets, mileage points purchases or mileage points transfer fees, gift cards, upgrades, duty-free purchases, or award tickets. However, many folks have had success anyway. Team member Meghan used her credits for Delta gift cards. And I had luck getting two $100 Southwest gift cards reimbursed. This is useful if you don’t have travel coming up because you don’t have give up the airline fee credit. Instead, you can use the gift card toward airfare whenever you want. These credits help offset a card’s annual fee. 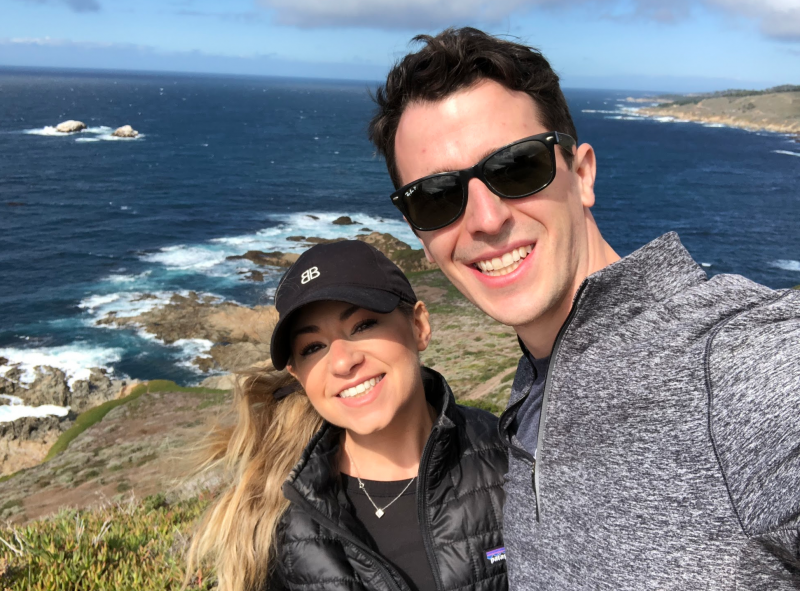 And for Southwest, you can get an even better deal if you have the Companion Pass, because you can fly with a partner for only the cost of taxes and fees. Plus, these airlines offer digital gift cards that arrive by email. So you can search your email for the card number when you’re ready to redeem them. Or, you could send them to someone else to use. When you apply gift cards toward airfare, you’ll earn miles and elite status credit for your flights. I’d almost rather redeem my credits this way instead of other incidentals. 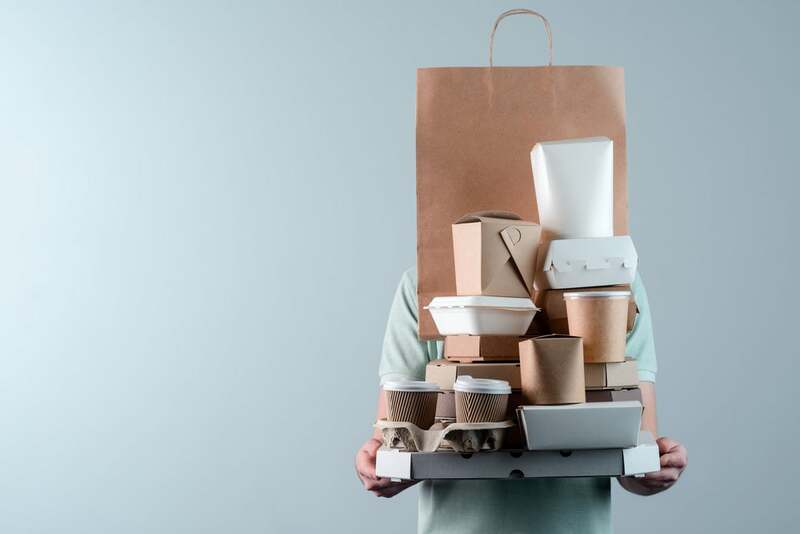 Although if you have to pay a change or cancellation fee for a last-minute change of plans, these credits ease the sting of paying out-of-pocket. Keep This in Mind Before You Buy Gift Cards! Everything we know about this is hearsay, but a huge tip is buy small denominations to trigger the credit. Folks say to purchase Delta gift cards in $50 increments (and never through the mobile site). And to stick to $100 or less for American Airlines gift cards. 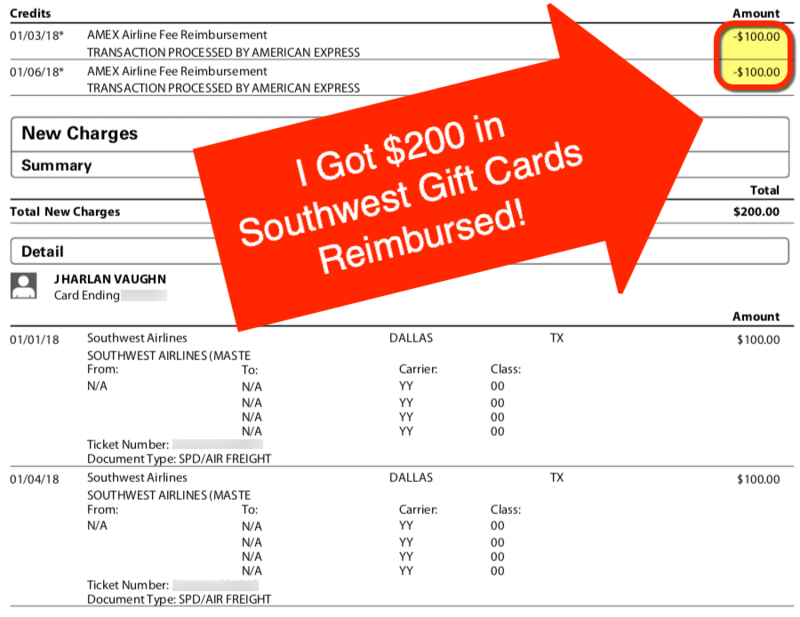 I bought my Southwest gift cards for $100 each, and spaced them out a few days, to be on the safe side. In the past, I got American Airlines e-gift cards. My credits always clear without issues. (Note: American Airlines gift cards no longer trigger the credit as of mid-February 2019). If you have a $200 airline fee credit with The Platinum Card® from American Express or The Business Platinum® Card from American Express, or a up to $250 credit with the Hilton Honors Aspire Card from American Express, buying a $200 or $250 gift card will most likely NOT work for reimbursement. Instead, stick to lower denominations spread over a few transactions for the best chance of success. Again, this is an unofficial benefit that just so happens to work. Buy at your own risk, and check to see if a small amount is reimbursed within a couple of weeks before you spend the full credit. If you don’t fly American Airlines, Delta, or Southwest, folks say the incidental fee credit sometimes works for cheap flights, too! You might get cheap flights credited back. So instead of buying a cheap round-trip flight, you could try to book 2 one-way flights and try your luck, especially if the flights are under $100. And other incidentals, like upgrades or seat assignments, should clear within one billing cycle. If they don’t, you can always call and have the credits applied manually. And you can buy small denomination gift cards to spend the credit when you select Delta or Southwest as your airline of choice. American Airlines no longer works. Keep in mind, AMEX terms & conditions specifically exclude this, but it works in practice. And it’s an easy way to turn your credits into future air travel. Just space out your transactions and give the credit time to post. And remember, there’s no guarantee this will work for everyone. If you have a data point on whether or not you got reimbursed for airline fee credits, please share! Purchased $250 GC on southwest.com in one transaction on 3/21/2019, got the email with GC number the next day. The AMEX $250 airline credit appeared in my Aspire account on 3/25/2019. Southwest Airlines – DALLAS, TX”. bought $100 aa.com gift card 8 days ago, but no credit. yet family did same 2 wks ago & received credit within 4 days. Am I out of luck? United’s reimbursement worked in January 2018 to buy additional miles to keep my silver status. Bought the miles for $200 and it was reimbursed by Amex. Thanks for sharing! I haven’t read many people doing this, purchasing miles on United and being issued a credit from AMEX. Good to know it works! This needs updated. 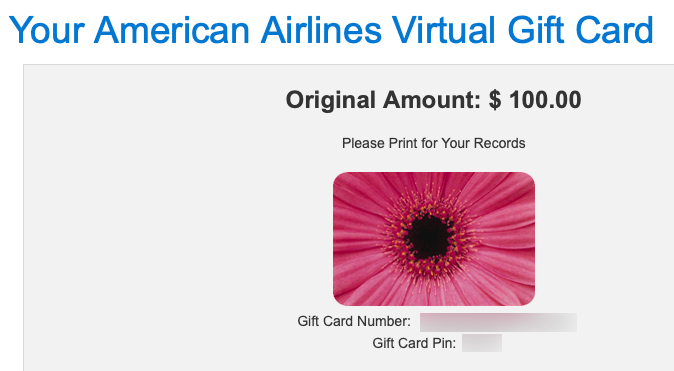 I can confirm that any amount gift card from American Airlines triggers the credit on AmEx. I successfully received the credit for 6 $200 gift cards, and 2 $250 gift cards. Hey Andy! Thank you for sharing your datapoint. I’ve seen folks report it both ways and your experience seems like the exception instead of the rule. I’m glad it worked for you at the higher amounts! For most folks, especially beginners, I’d still recommend starting with smaller amounts just to be on the safe side.